Want a treat without the sweet? This Cupcake Tower set lets you create a beautiful stack of delicious-looking Play-Doh cupcakes! You can make one cupcake after another with the mold and then arrange your creations on the tower. Then use the tower's extruder and your two colors of Play-Doh Plus compound to "frost" them! 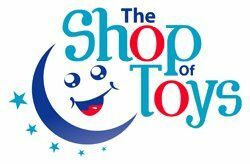 Make Play-Doh bows, teddy bears and other decorations with the tower's molds for the finishing touches. You'll be a cupcake "baker" extraordinaire with the Cupcake Tower set! 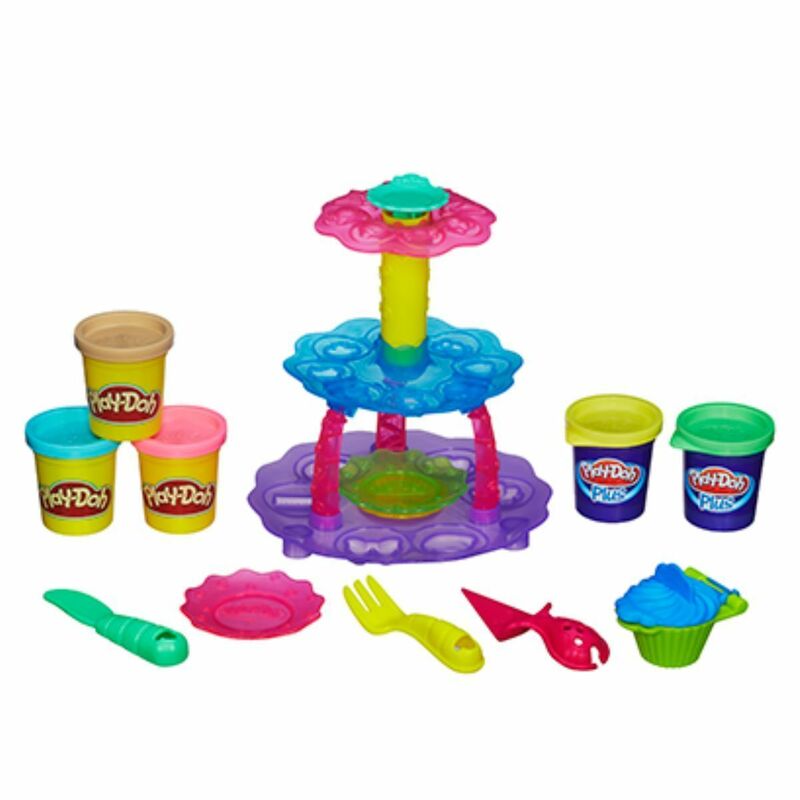 Press Play-Doh cupcakes with the mold --- Arrange them on the 3-level tower --- Make decorations with the molds on the tower's dishes --- 3 colors of Play-Doh modeling compound --- Make "frosting" with the 2 colours of Play-Doh Plus compound. Cupcakes are pretend and must NOT be eaten.